If you’re an everyday computer user, you probably heard about “Java” at some point in your life. However, not many people know what Java is really about, and even less know how to program and write code in it. On the other side, Java is one of the most demanded coding languages, and if you’re looking forward to being a developer, or you just simply want to learn to code, picking Java is a good start. I recommend learning HTML first as the knowledge of it will give you a good foundation for Java. The internet is full of learning platforms, and there are many for learning to code in Java too. This article will help you choose a platform that suits your needs and the one that will help you nourish and learn your programming skills in Java. This website is offering you many different courses. 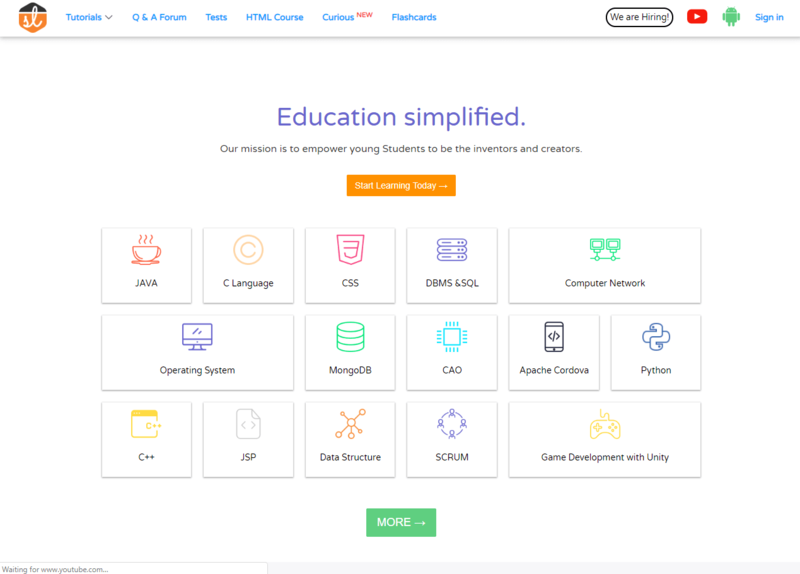 Mainly because this is basically an education company, and the main focus of the website is to teach students different coding languages. The HTML and CSS courses are definitely the best here, but Java is also really good. Both beginners and experienced programmers can use this website since it has free courses for both categories. 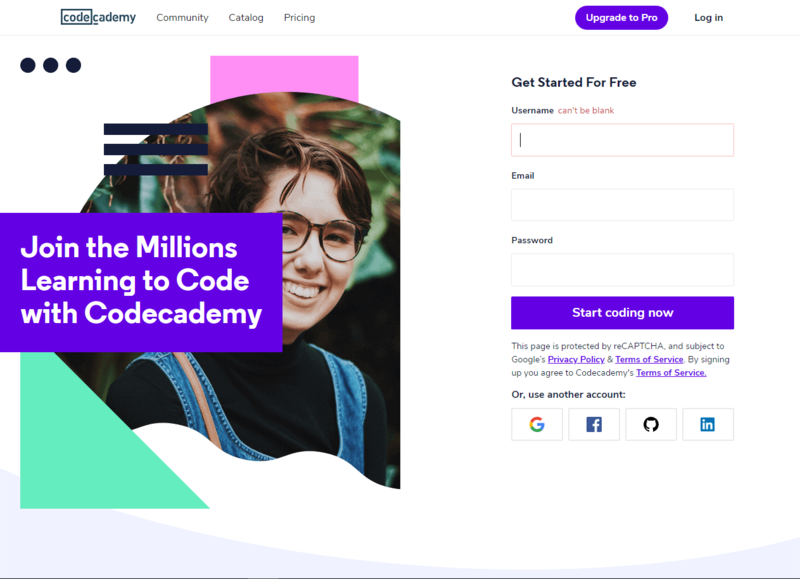 Java courses are completely free on Codecademy, you just have to create an account. Another great resource for learning and practicing to code in Java. All you have to do is to register, and the rest is on you. The registration will give you the ability to track your progress. 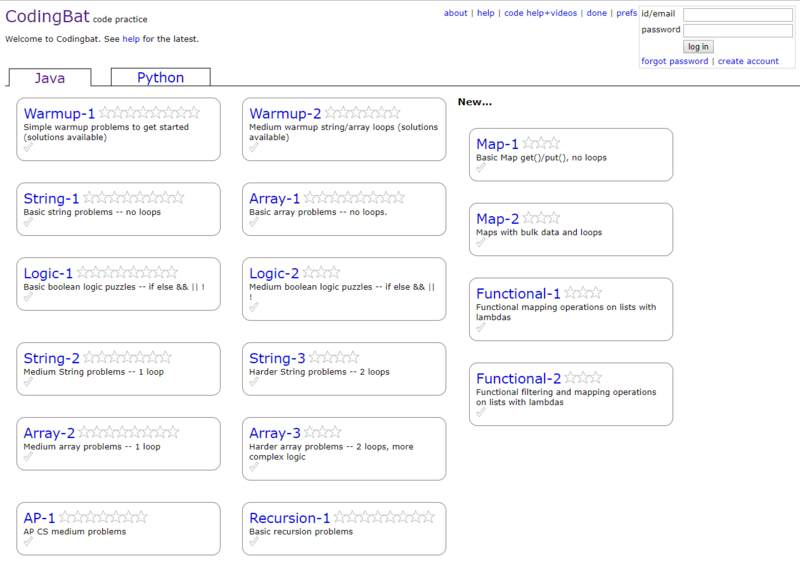 It’s a great site for beginners since there are a lot of programming problems for beginners like recursion, logic, array, and string. I highly recommend you to deal with recursion questions on this website since it is one of the most difficult concepts you have to master. If you want to be a successful developer, you have to practice a programming language you work with a lot. Of course, you can find some useful stuff in books, but without practice, you’re nowhere. If you want to master a programming language you will have to practice enough to be able to deal with all types of situations and problems. 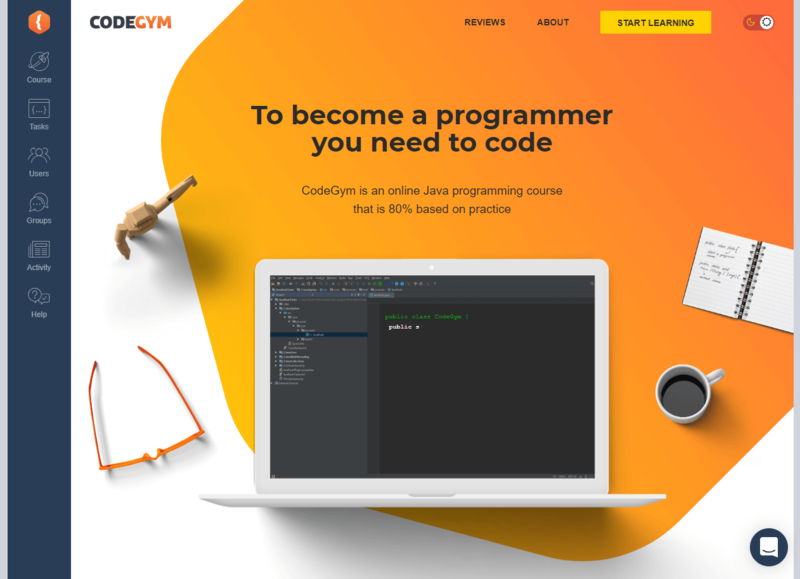 Exactly this is why Codegym is one of the best ways to learn Java in my opinion. This platform gives you a lot of practice while learning Java. You will have to deal with over 1200 tasks while you’re learning, and this will help you deal with different situations. An easy, but effective way to learn a programming language, and the best thing about it–it’s totally free! Coursera is a good place to start learning to code in Java if you’re looking for some well-known tutorials. 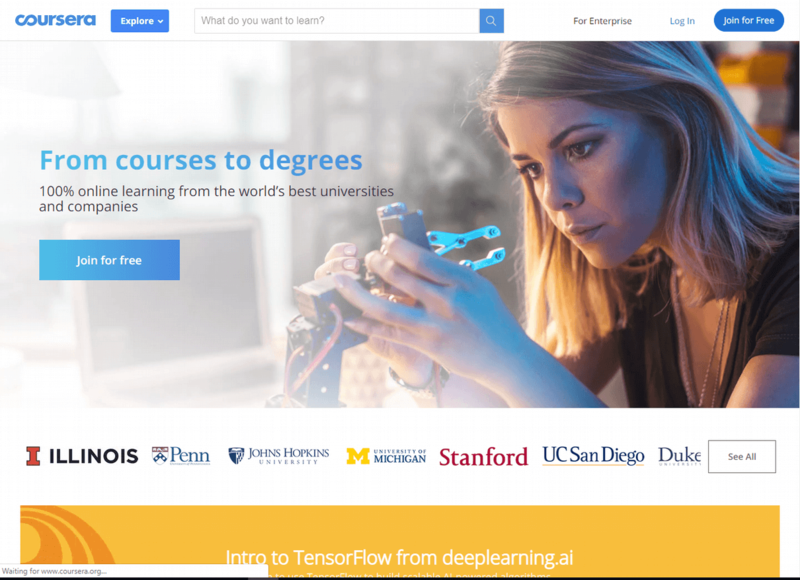 Tutorials cover a huge variety of topics, such as different programming languages, data science, and others. This website will provide you with video lessons for learning Java in different languages: English, French, Spanish, Russian, and Chinese. In addition, you’re also provided with subtitles if you don’t know any of the above languages. Currently available subtitles are for German, Korean, Turkish, and many more. 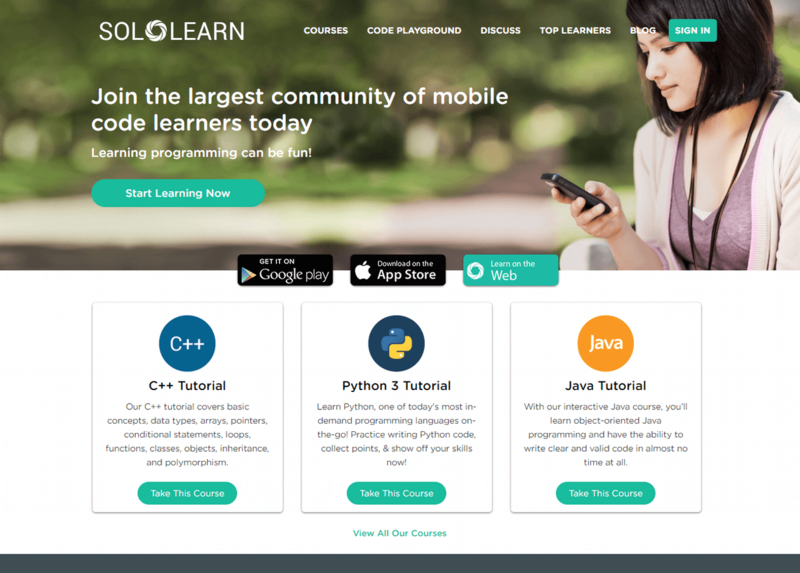 This learning platform is allowing you to learn Java, but you’re also able to download free examples of code you may need. This is what differentiates this website from others and why it is a trustable resource. You’re able to learn a couple of Java variants on this website such as enterprise Java, desktop Java, and core Java. This website also has some e-books and useful documents in its directory. Of course, all of them are downloadable and are a trustable source of information. 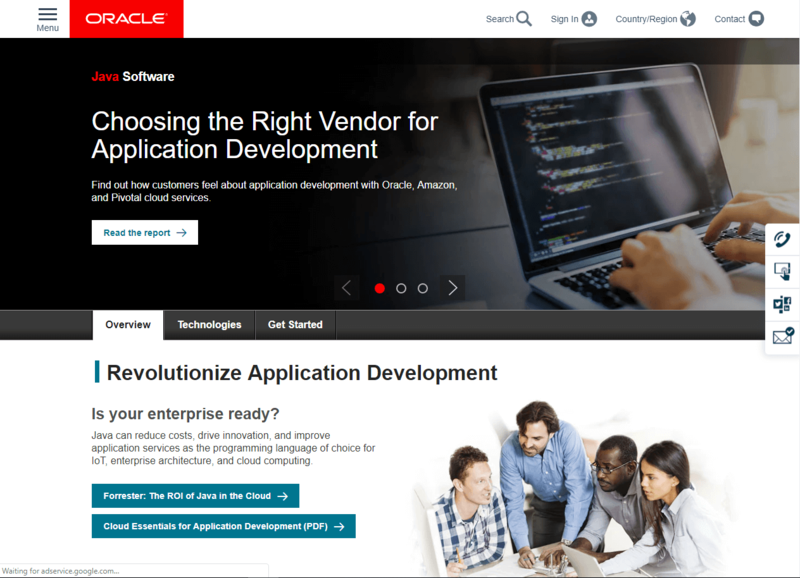 Oracle is a software development giant, and you probably know this if you’re interested in coding in Java. This company has free online Java tutorials for beginners and these tutorials are awesome. They are regularly updated and you’re able to learn how to create apps in a simple and easy way. Oracle allows you to learn the basics and find out what is GUI and how to create it. This website will definitely teach you how to think like a programmer. Another website with completely free courses for learning Java. The total number of lessons is 65 and you will go through 6 modules in order to complete all of them. 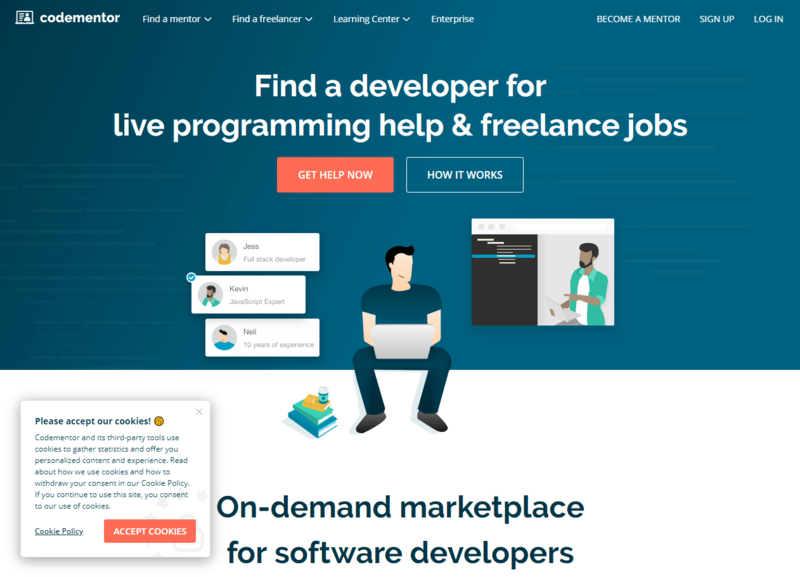 It may not be as easy to learn to code on this platform as it is the case with others, but it is definitely a useful and reliable resource. Covering topics such as arrays, conditionals, loops, exceptions, objects, lists, are all going to help you learn Java. 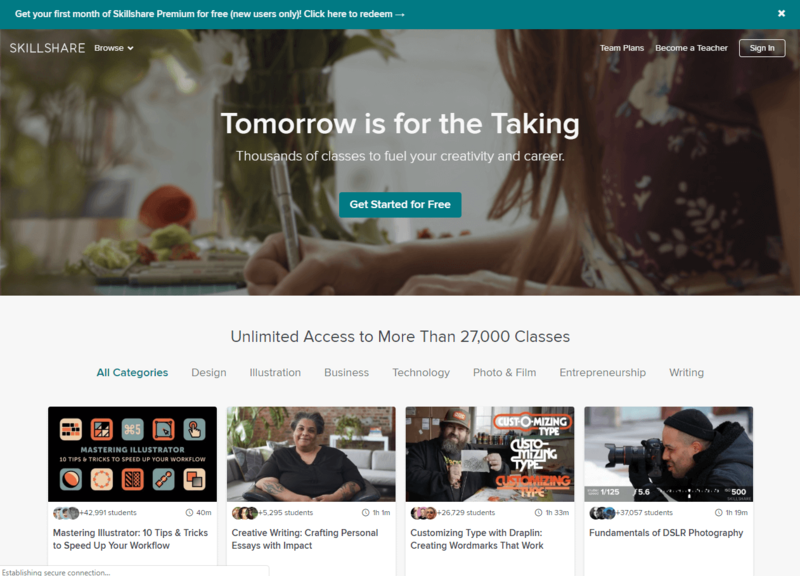 Skillshare classes allow you to learn Java completely for free. The reason some people chose this platform over others is the feature that allows you to sort lessons by length and then watch the shortest ones if you’re busy with other things. 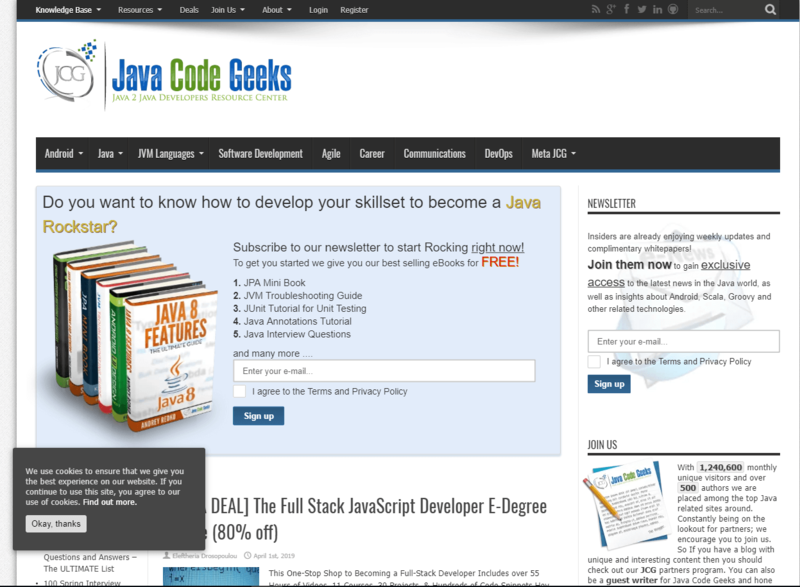 Codementor is a site that offers you courses, tutorials, but also valuable tricks and tips for Java. This website will provide you with different programming tasks, coding articles, and Java-related news that you have to keep up with in order to be a successful developer. As already mentioned numerous times, learning Java can be really hard. But this doesn’t mean that it can’t be fun, right? Learning Java is definitely not easy. But, if it is something you’d love to learn, it is definitely possible. You can learn this programming language on your own and completely for free from some of the sources mentioned. I’d recommend you to avoid getting paid lessons since the main purpose of Java is to enable people to learn and use programming language completely for free.